It is especially ideal for those who have over-plucked, light-coloured or thin eyebrows that need to be enhanced. Microblading can also reconstruct and redefine the eyebrow shape, whether you want a feathered arch or a straighter, bolder look. It entails creating semi-permanent, individual hair strokes manually with a hand-held tool, a ‘tattoo’ machine is not used. 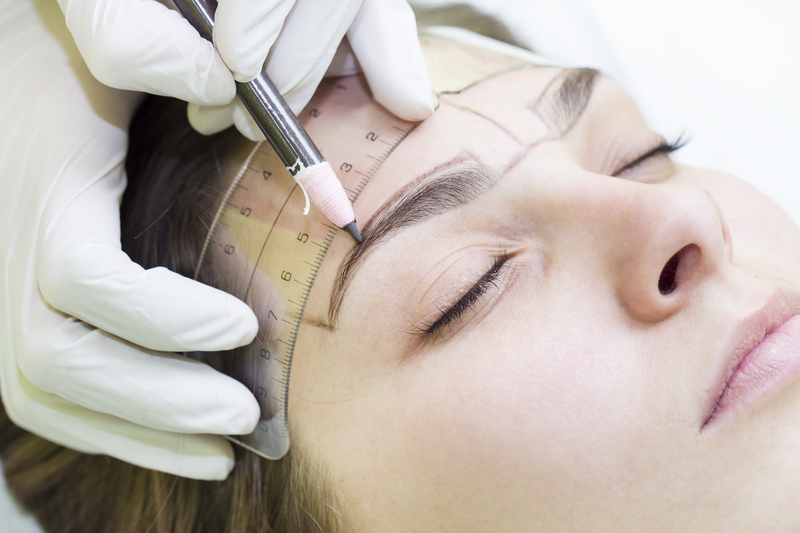 Treatments take place in my beautiful dedicated microblading studio in Hall Road, Rochford – by Rochford Hundred Golf Club. Please message me via facebook or call 07717 717268 or contact me by clicking the link below.